Battling 'whole paycheck' perception - Making healthy living affordable for everyone - 25-50% off retail - delivered right to your door! 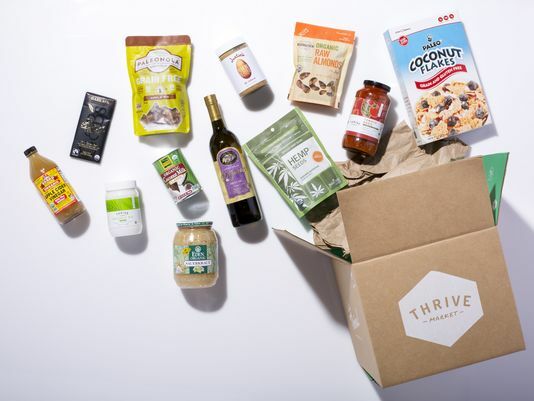 Since launching in November 2014, Thrive Market, has reached more than 300,000 paying members and now fulfills more than 180,000 orders per month. In terms of pure dollar numbers, the company ships more than $200,000 worth of products each day and growing. 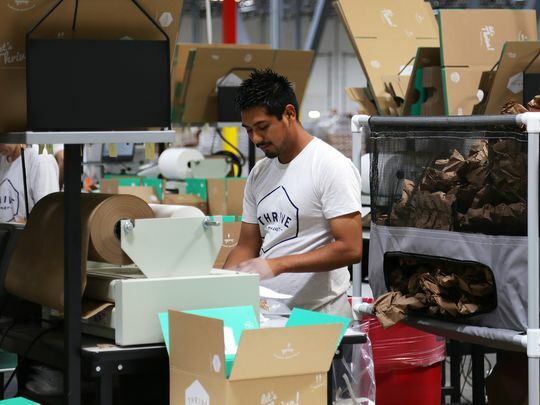 The company announced the opening of a new 325,000-square-foot distribution center at the Tahoe Reno Industrial Center as the e-commerce operation eyes further expansion of its services westward. 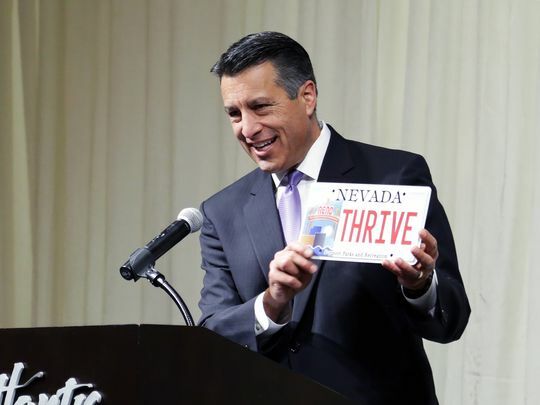 Thrive Market plans to hire 400 employees for the new distribution center. It's a customer base that continues to grow, according to Thrive Market. The most recent membership numbers provided by the company represent a significant jump from earlier this year, when the online retailer claimed having more than 200,000 paying members. Total registered users for the online site is also at 5 million, according to the company. A majority of Americans - as many as 70 percent - don't live near a healthy retailer. Access, or lack thereof, is a big reason why 50 percent of Thrive Market's membership base live in the Midwest and Southwest region. Taking a cue from Amazon, Thrive Market also offers free shipping for orders worth $49 or more to provide added value.